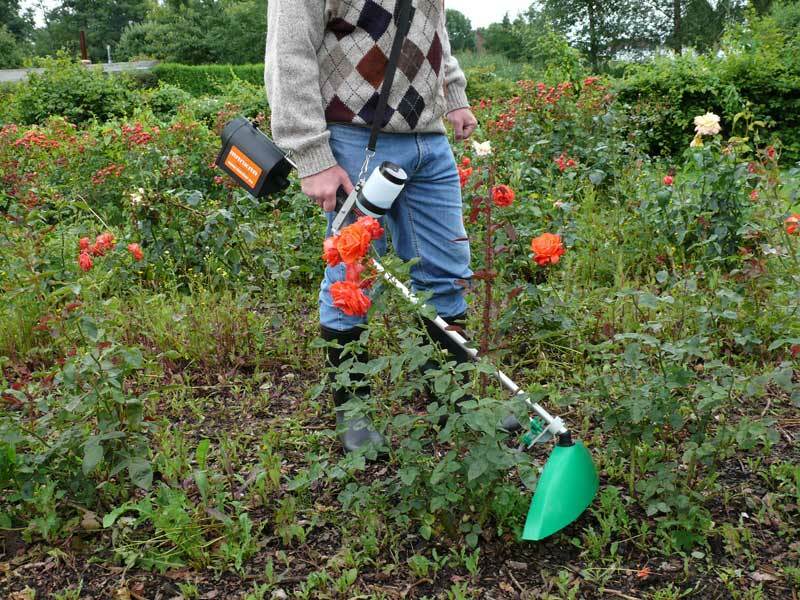 The Mantra is the largest portable unit with a spray width of 50 cm. 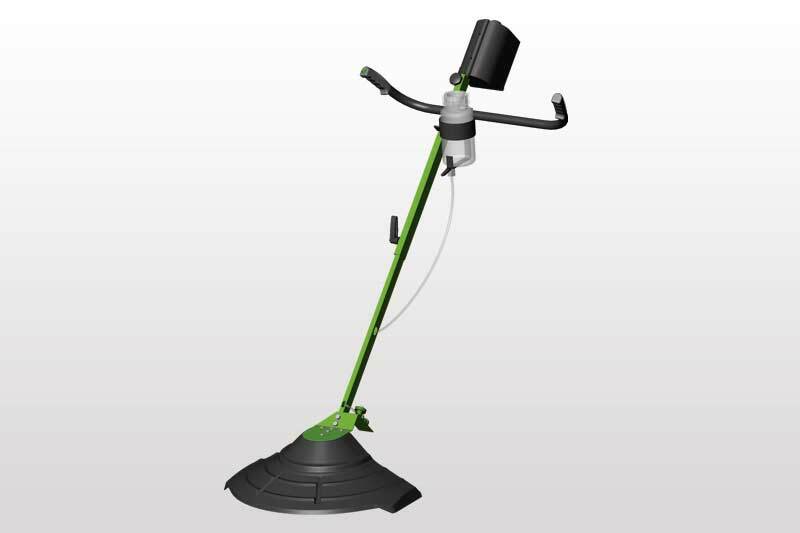 It was developed especially for flexible deployment in Christmas tree nurseries and for forestry applications. 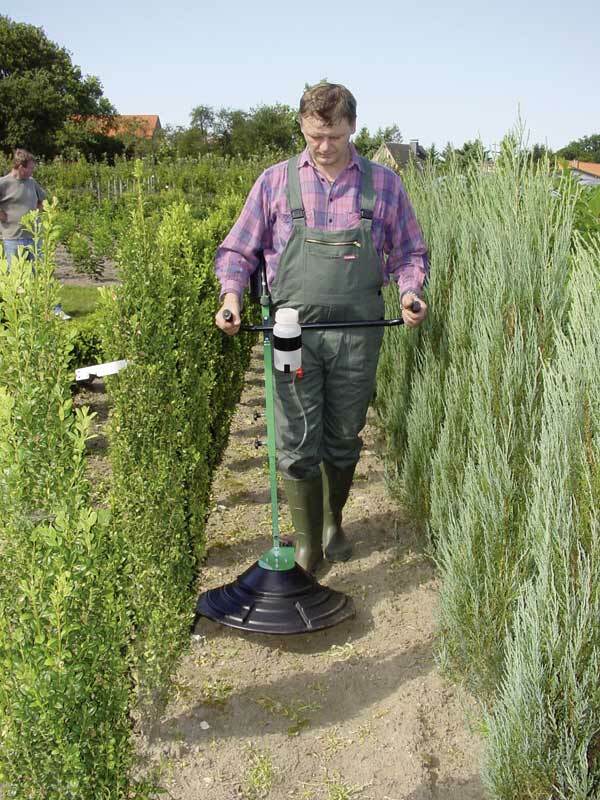 Heavy branches can be lifted without a problem thanks to the highly stable spray hood attachment, so that even those areas underneath the trees are easily accessible. A carrying strap provides relief to the back and arms while working. Further areas of application include nurseries, areas around high-voltage pylons or along pipelines, etc. These units are now no longer in production. You can, of course, still order spare parts for your existing Mini-Mantra (Plus).